Obituary for Dario R. Levi | Frank F. DeBor Funeral Home, Inc.
DARIO R. LEVI, of Brookline, on Monday, November 26, 2018. Husband of the late Diana B. 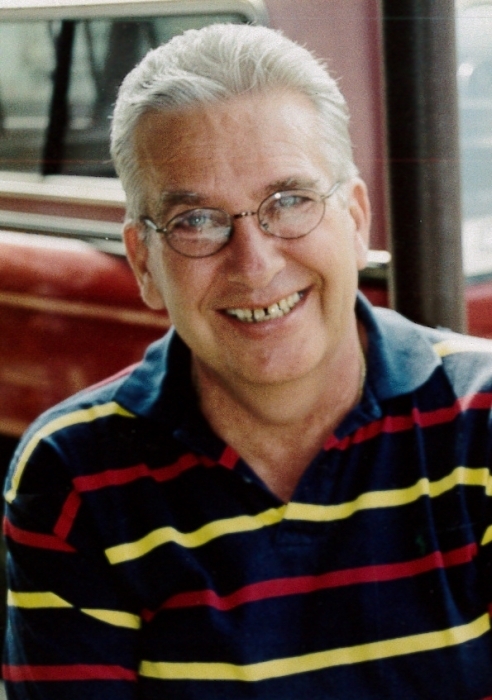 (Spezzano); father of Gina L. (Ronnie) Kohley and Maria (Mike) Jenesky; brother of Emily Kingston; grandfather of Hannah, Jacob, Michael, Marisa and Mallory. Family and friends will be received at the Frank F. DeBor Funeral Home on Wednesday, November 28, 2-4 and 6-8 p.m. A Mass of Christian Burial will be celebrated on Thursday, at 10 a.m., in the Church of the Resurrection (Brookline). Dario was retired from the Pittsburgh Press as a driver.